To run H1Z1 on your PC you will not need a powerful computer. 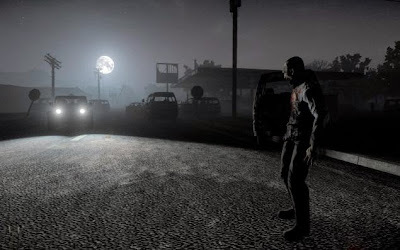 Today Sony has released the minimum and recommended official system requirements for H1Z1. If your computer does not have them, you can always buy it on PS4.